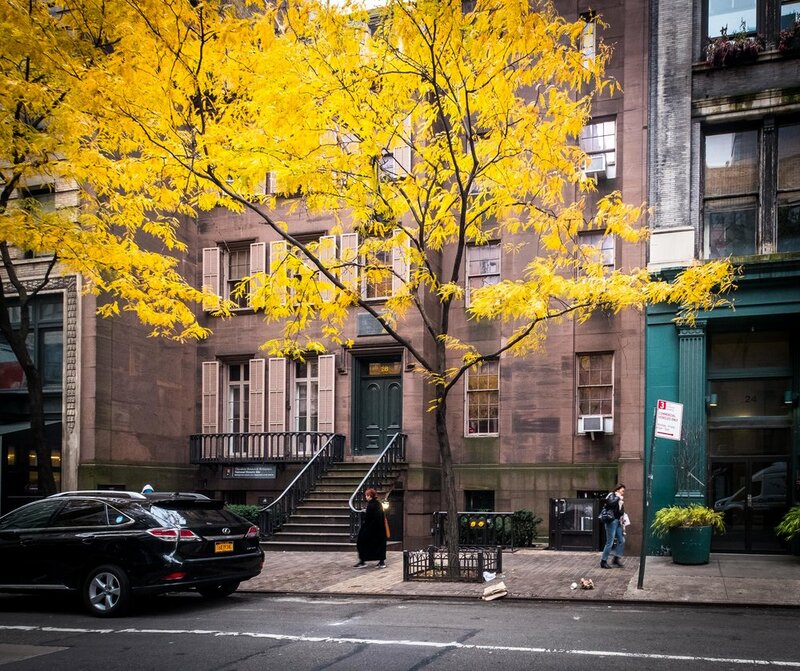 This NYC brownstone is the birthplace of Theodore Roosevelt the 26th President of the US. A cousin to FDR, Theodore’s career and accomplishments are staggering for a man who died at 60 - he packed a lot of “life” in those years. He also doubled the number of National Parks and created 18 national monuments, including the Grand Canyon; set aside 51 federal bird sanctuaries, four national game refuges, and more than 100 million acres' worth of national forests. He was a faithful member of the Dutch Reformed Church and attended as President in DC at a church where Cindy’s college roommate’s father was minister a number of years after Roosevelt’s death.